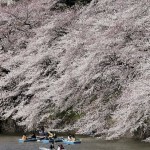 Finally, the cherry blossom season has come to the suburbs of Tokyo, Kyoto and many other cities in the southern latitudes of Japan. 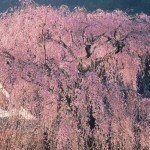 Traditionally, the local people believe the Japanese cherry blossom captures and defines all that is vulnerable about being human. 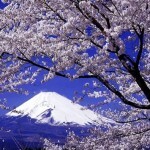 In addition, the sakura season gives us a timely reminder, once a year, that life is fleeting and time is precious. 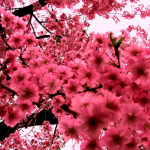 Also, this is a time to take stock and evaluate what you have achieved, and what you are going to do next, on your own life path. 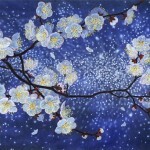 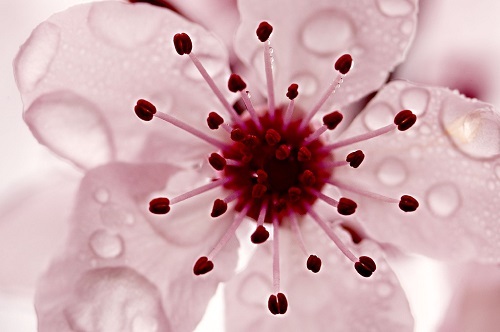 In essence, the cherry blossom cycle is seen as a metaphor for life. 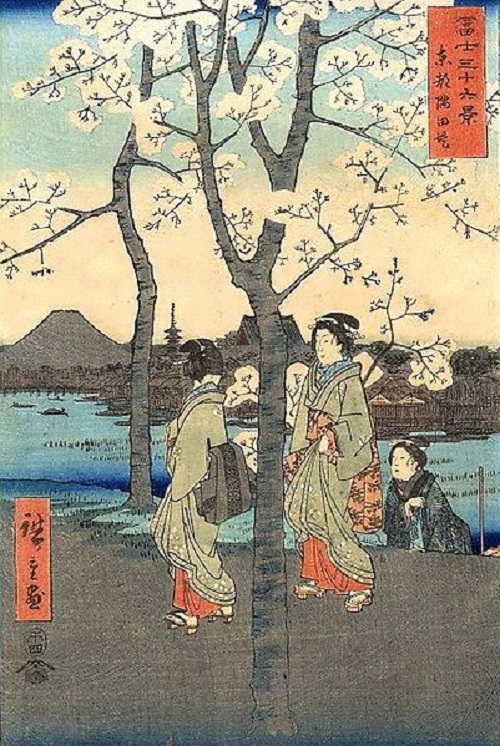 Woodblock print of Mount Fuji and cherry blossom from 36 Views of Mount Fuji by Hiroshige. 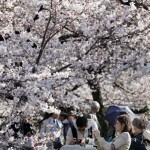 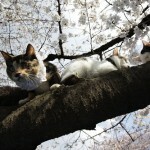 Hanami is a centuries-old tradition of picnics under the blossoming cherry trees. 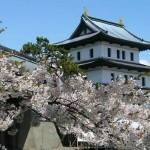 The tradition started during the Nara period (710-794). 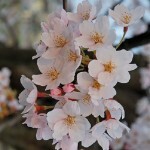 By the beginning of the Heian period (794-1185) Sakura has attracted more attention, and the word “hanami” has become synonymous with “sakura”. 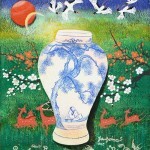 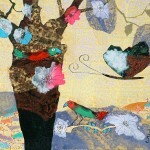 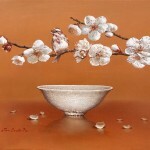 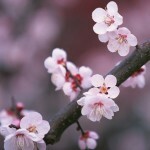 Since then, the waka and haiku word “flowers” mean “cherry blossom”. 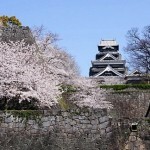 Hanami tradition was originally distributed only among the elites, but soon went into the samurai class, and then to all. 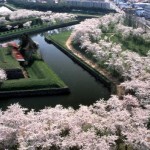 Every spring the Japanese meteorological companies produce daily reports on the motion of the cherry blossom front from south to north. 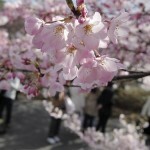 Flowering begins in Okinawa in January, to Kyoto and Tokyo comes in late March or early April, a few weeks later reaches Hokkaido. 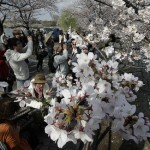 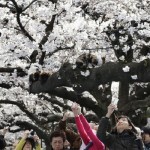 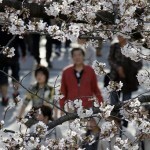 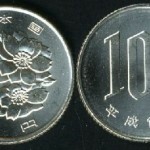 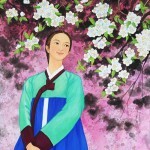 The Japanese follow the movement of the front and arrange hanami, when in their area sakura fully revealed. 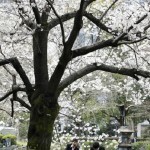 Most schools and public institutions plant cherry trees, and as the academic year begins in April, in many parts of Honshu first day of work or study takes place at Cherry Blossom. 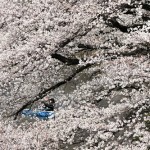 Sakura Japanese Association compiled a list of hundreds of the best places to see cherry blossoms, and those are found in each prefecture.